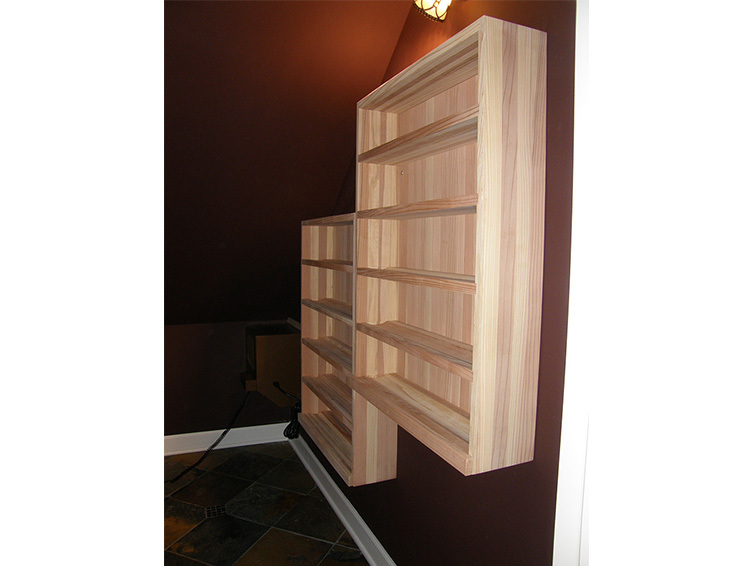 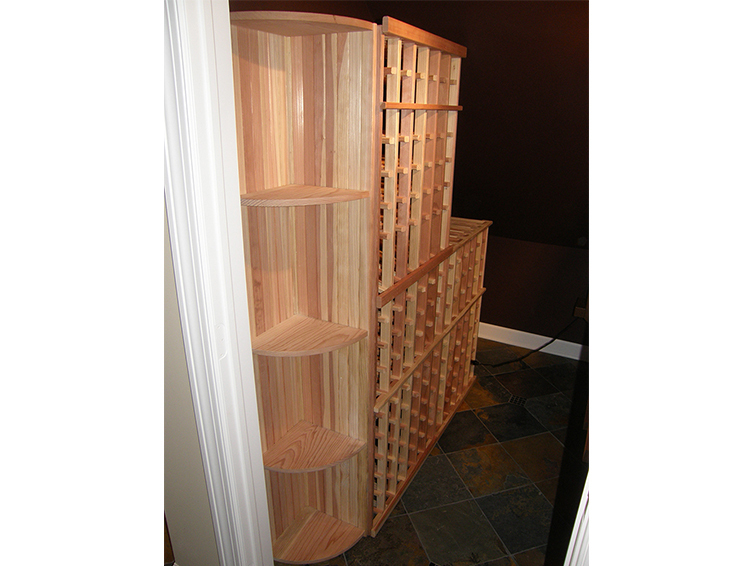 We listen to your wants and needs and custom design each piece specifically for you. 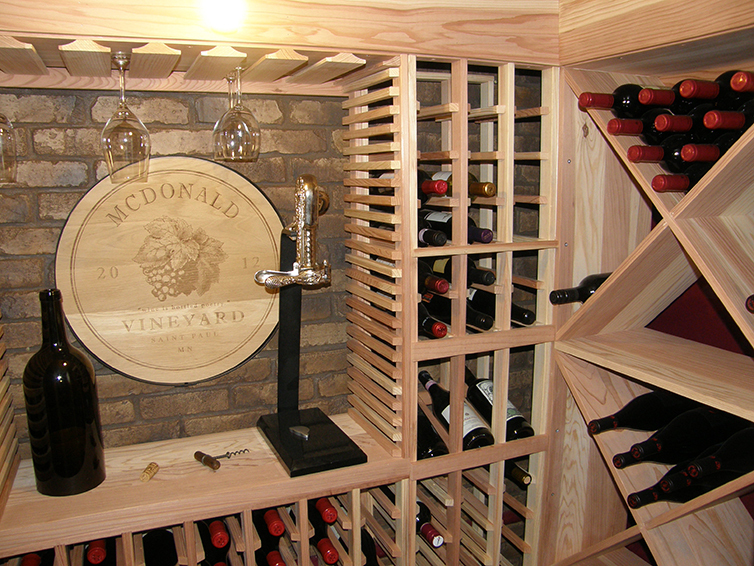 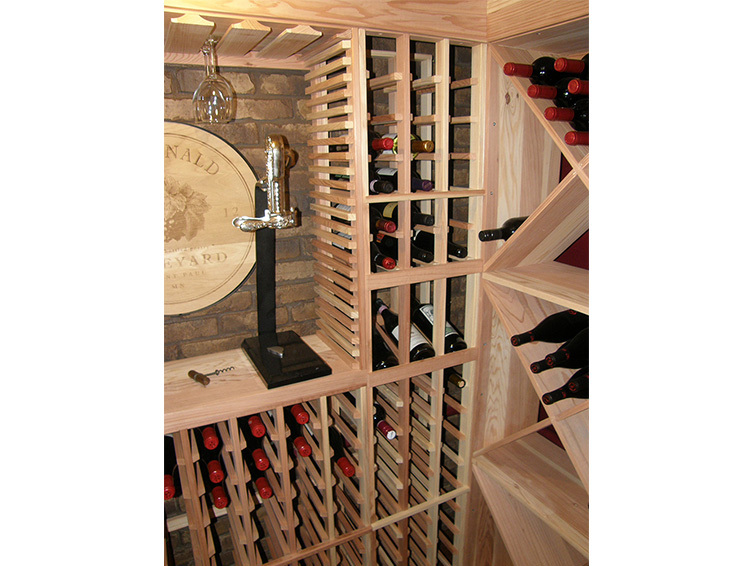 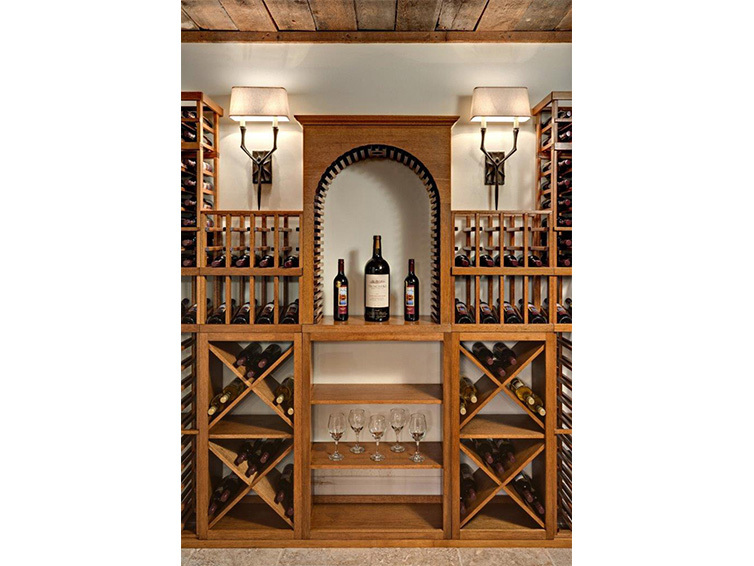 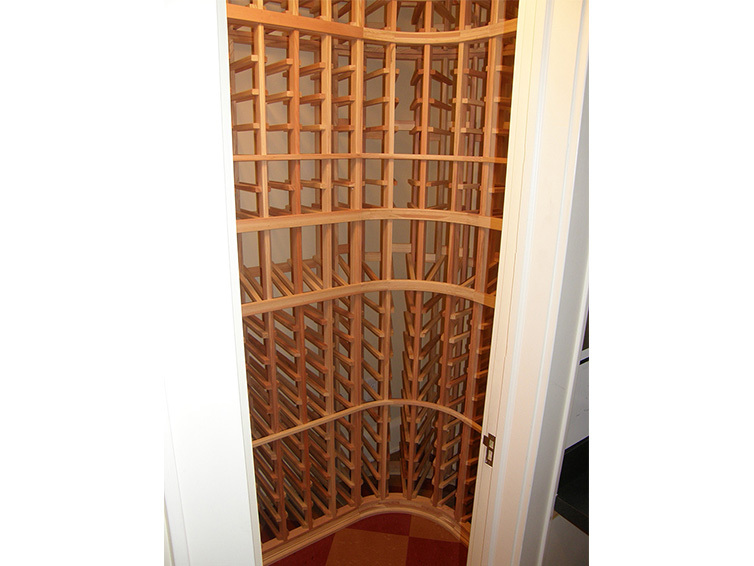 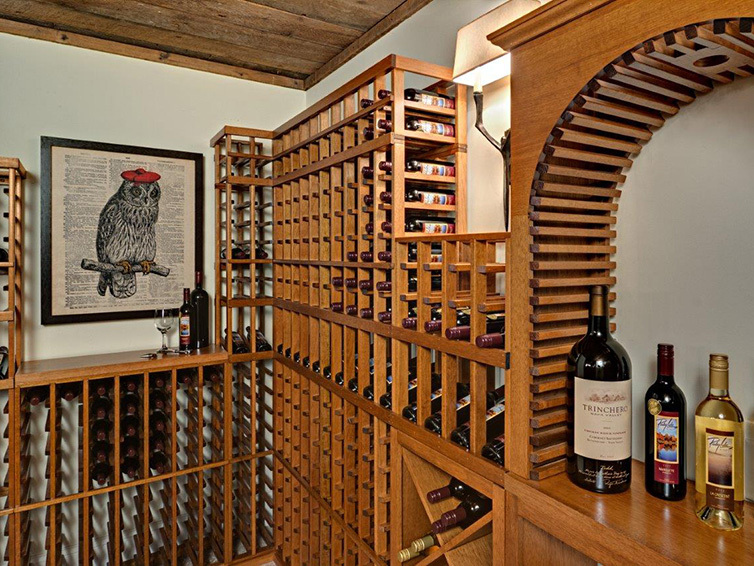 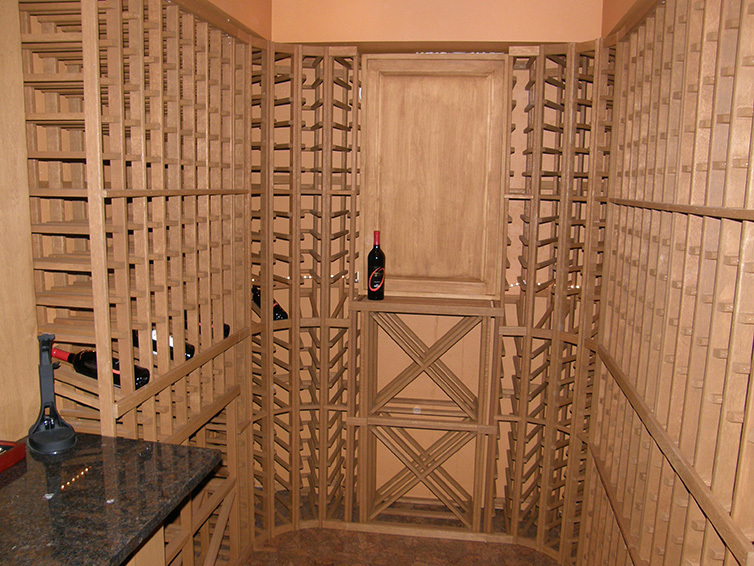 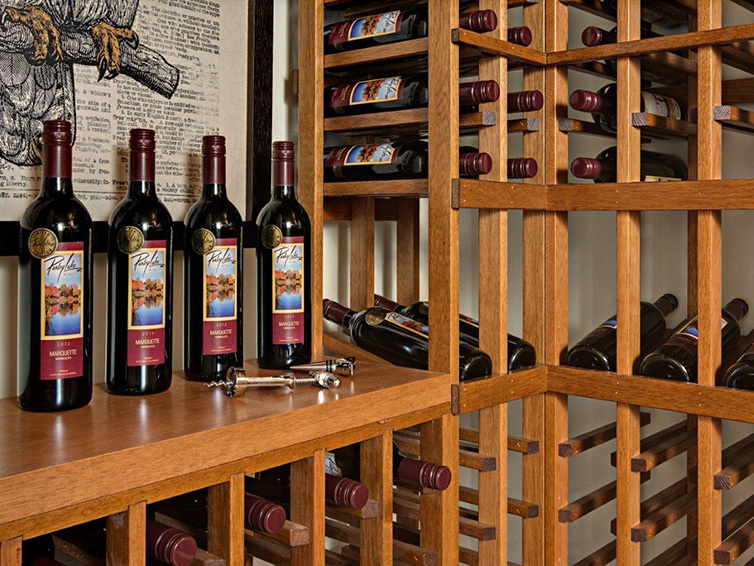 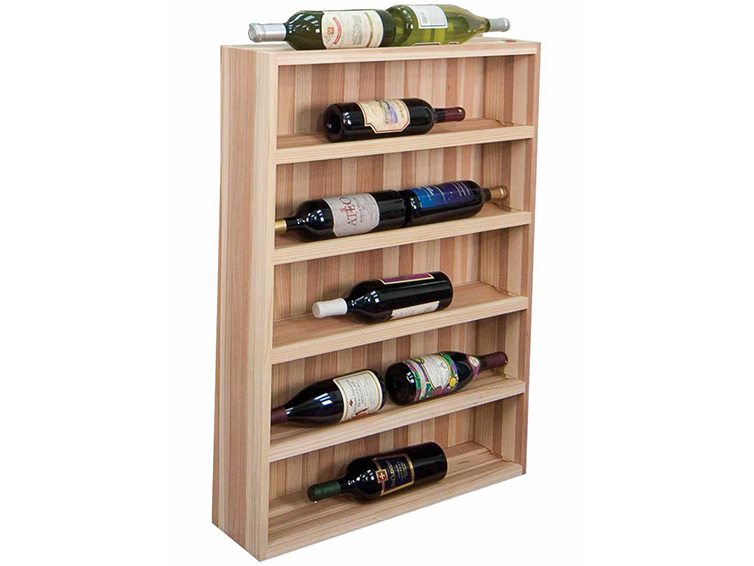 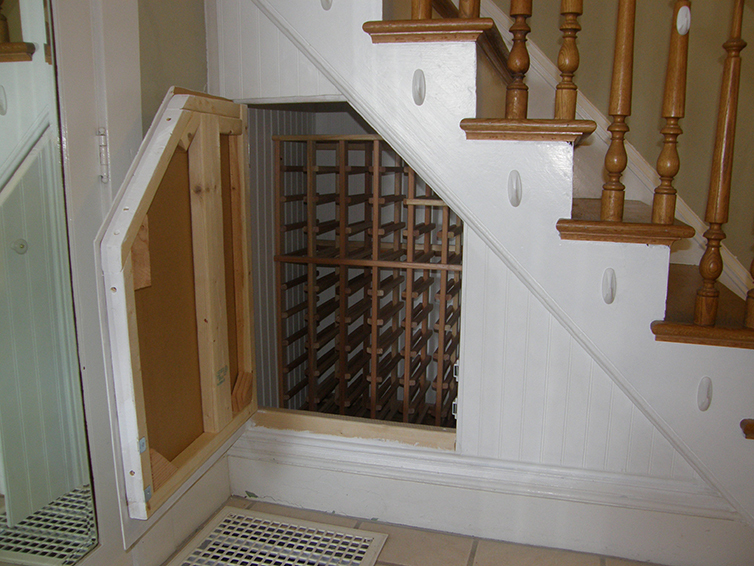 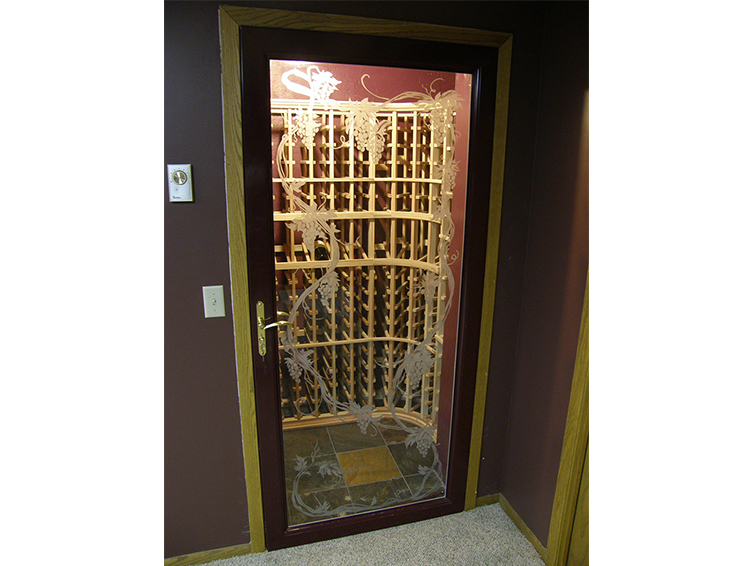 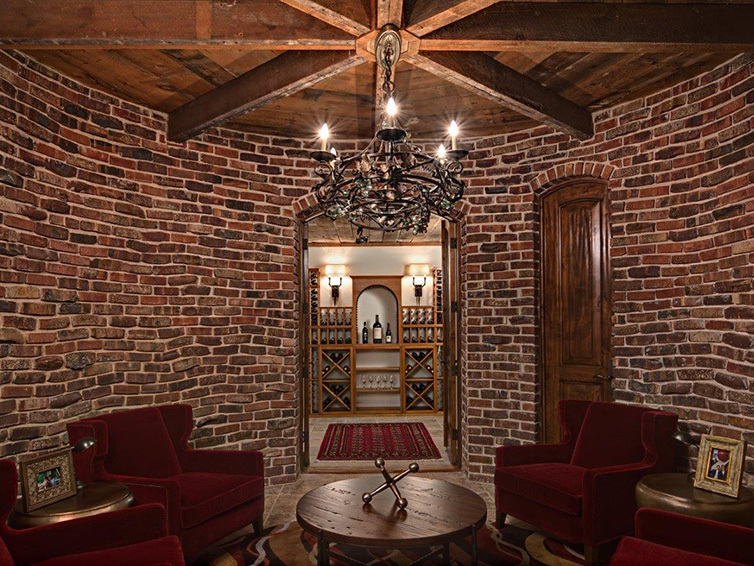 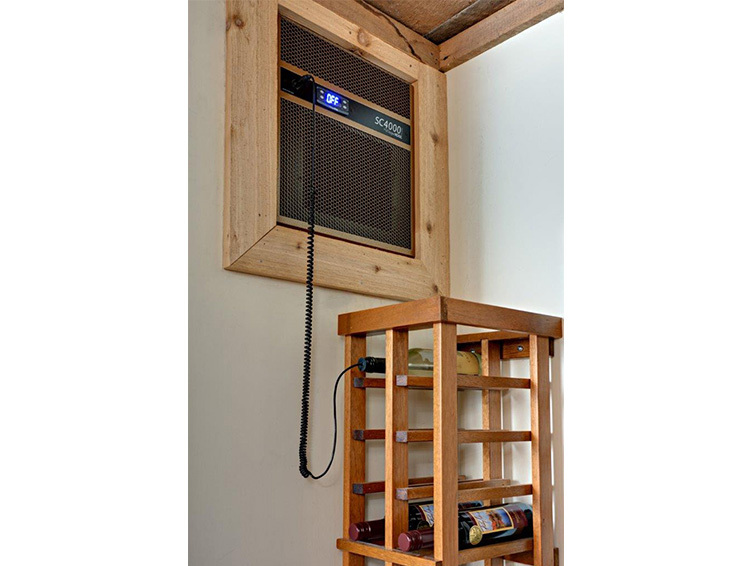 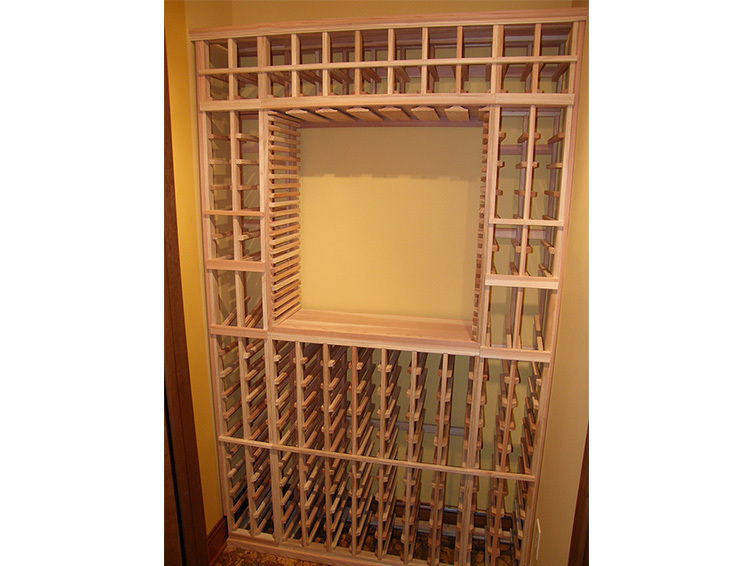 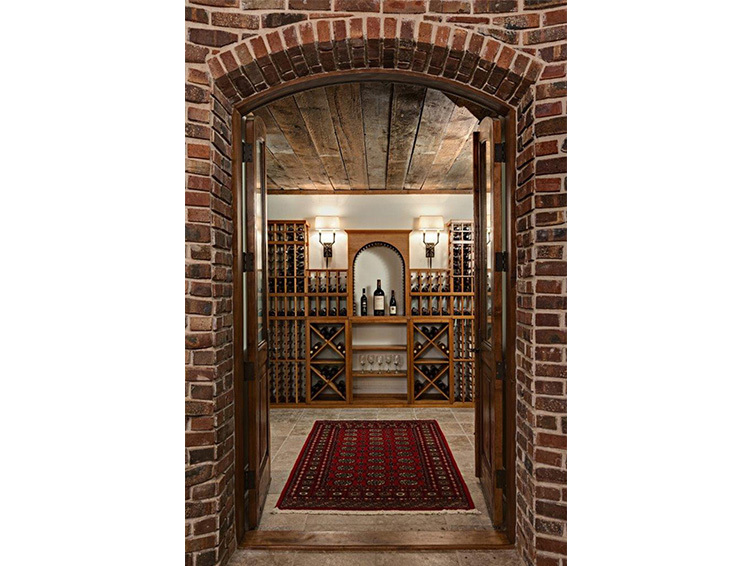 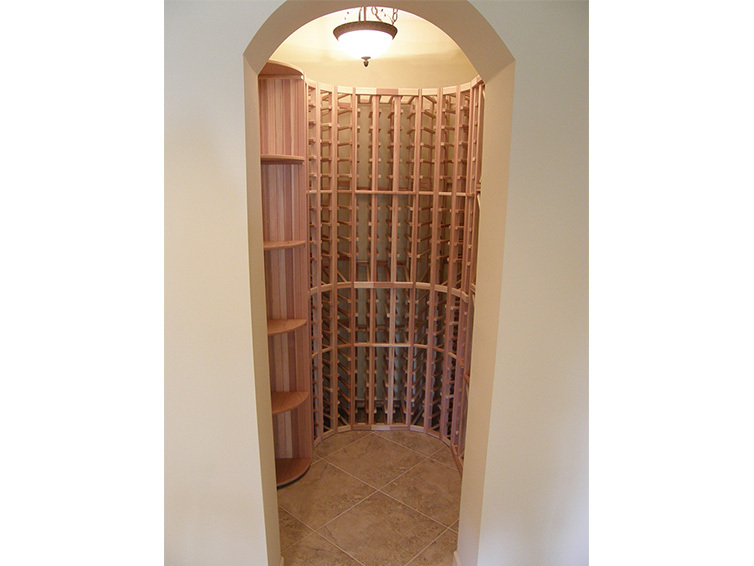 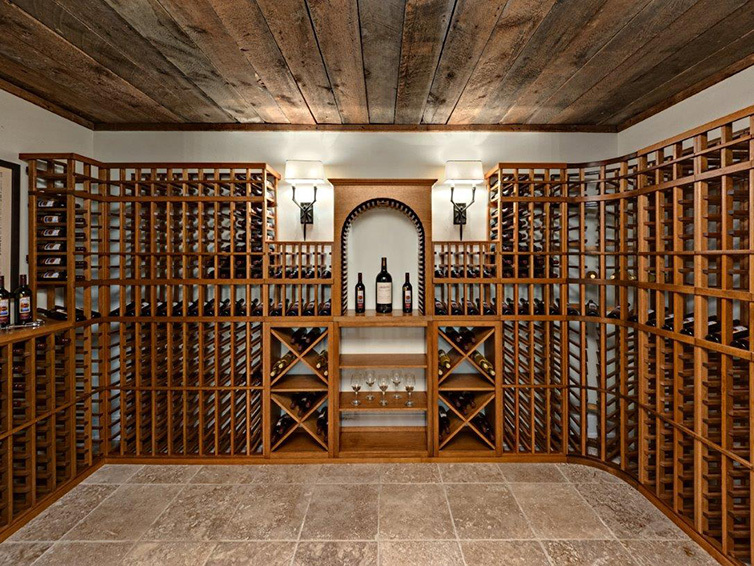 Closets For Life has partnered with Wine Cellar Specialists to produce custom home wine cellars. 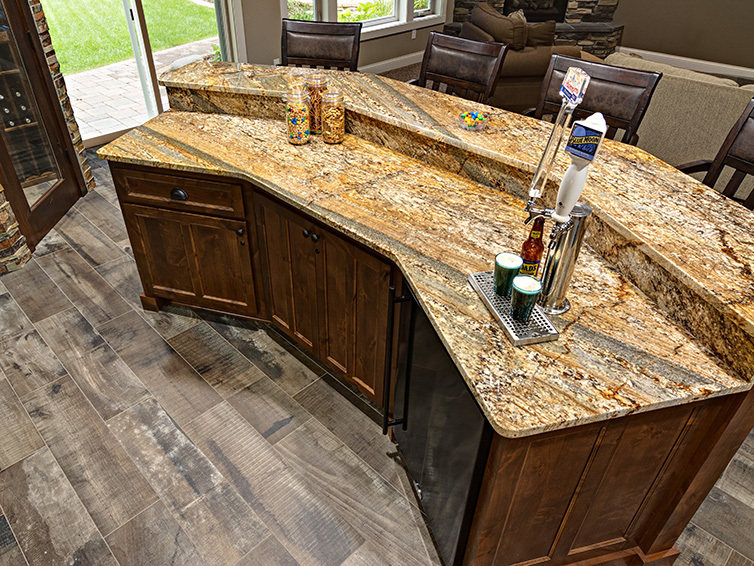 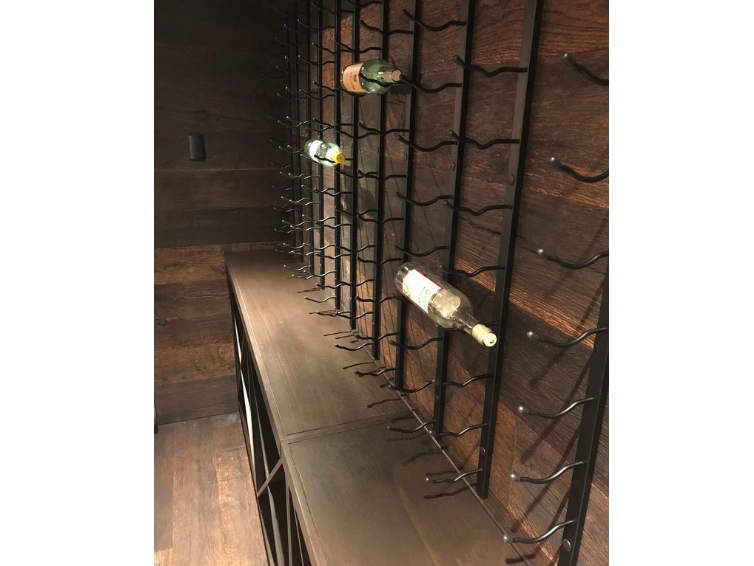 Our custom designed cellar creations are handcrafted to match your design and bottle capacity goals. 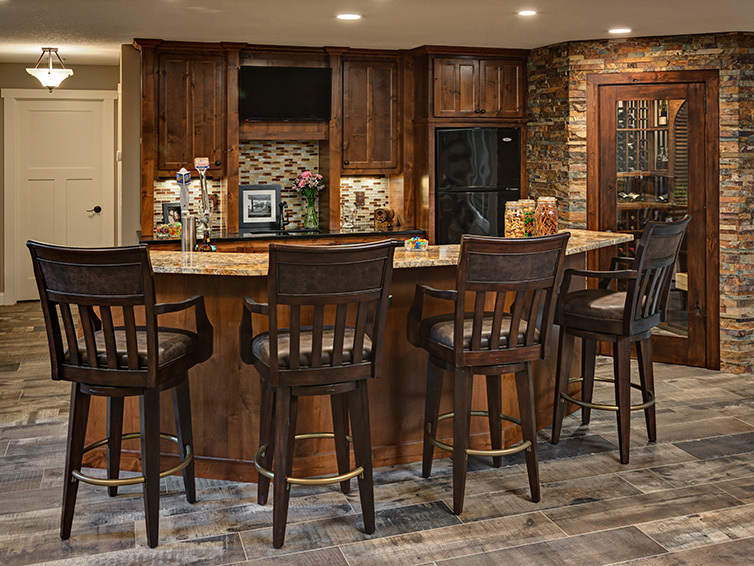 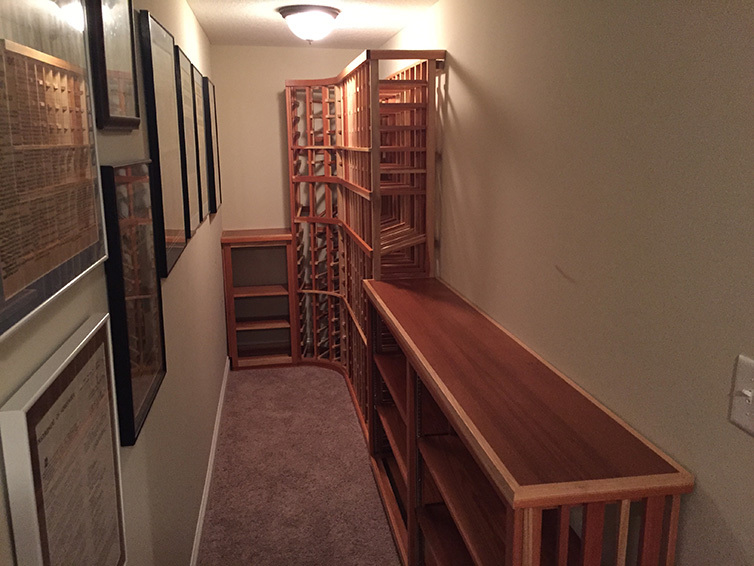 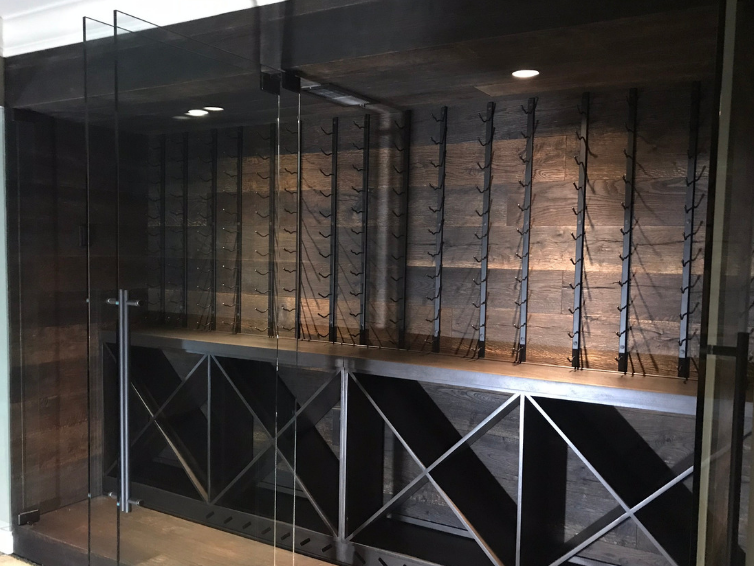 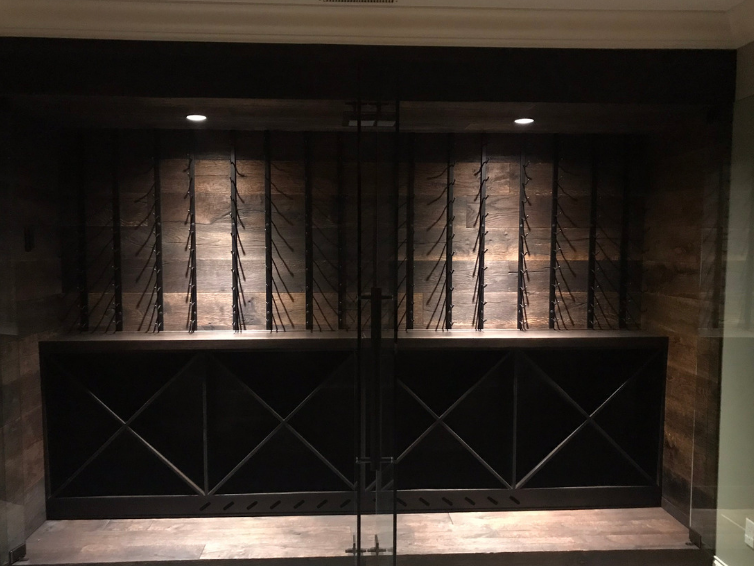 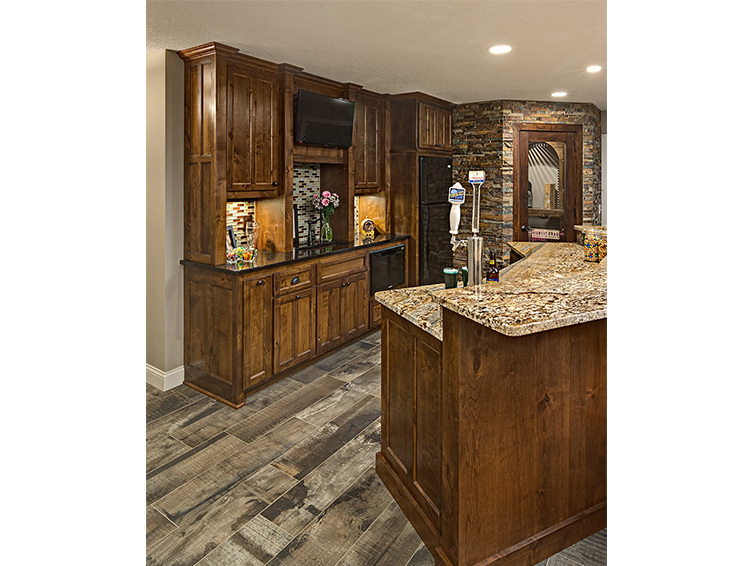 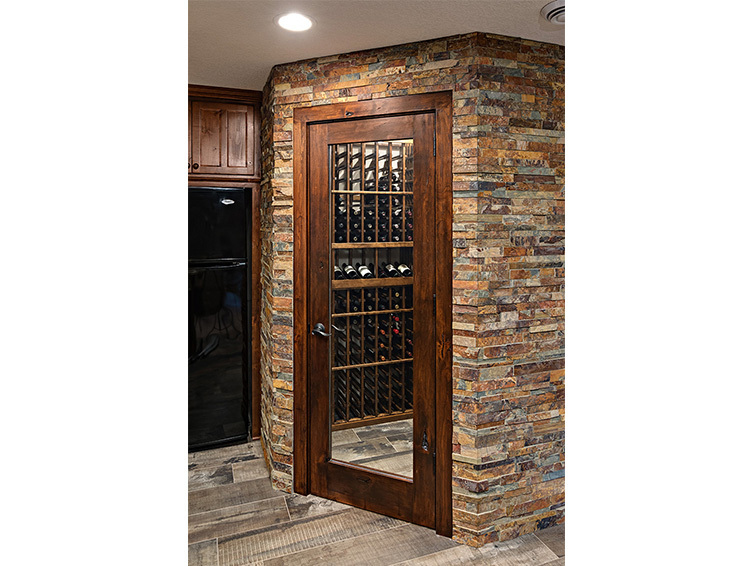 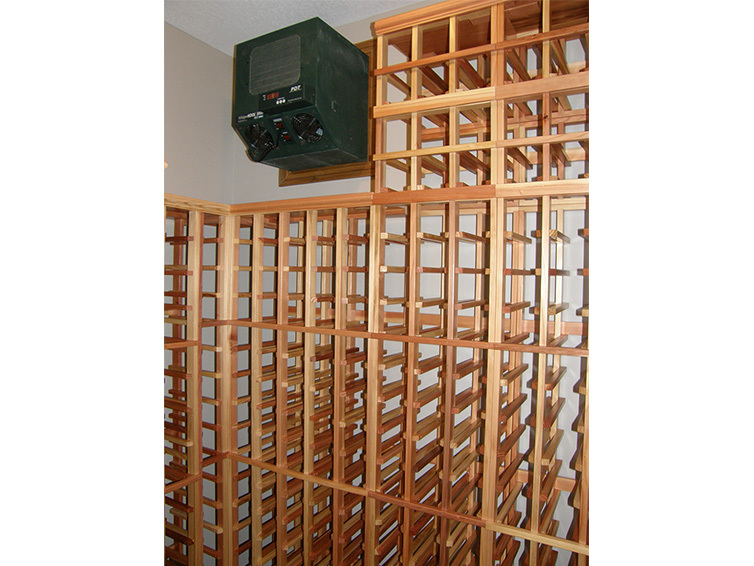 Whether you are interested in just racking or complete wine cellar, Closets For Life can transform an area in your home into the wine cellar you’ve always wanted.